Guided meditation is very easy and popular type of Meditation. How to do Guided Meditation? Guided meditation is very easiest and popular way in this modern world. You need only will – power to do this meditation. Centuries ago, human life was more simple, with less distraction and tension. But now days, in this modern world, people don’t have time for themselves, they have less will – power and distraction are everywhere. Generally, Guided meditation comes in the form of audio and video i.e. C.D, D.V.D, .Mp3, .Mp4 etc. In audio type of guided meditation, there is only a voice of master to guide your all attention on the breathing and so on. There will may be or may not be music at the background, only the voice of master or teacher. And just do it as you hear and feel it and visualize it, what master says. Same with the video type of guided meditation, but in it you can watch and listen the master, how he/she do it. Some of them in the audio or video, the master tell you to imagine and visualize on specific object like center of energy (chakra), scene or view like imagine that you are meditating at the beach – feel the sound of ocean or imagine you are meditating at mountain - feel the air flowing. It's like Lucid Dreaming. The main purpose of it is for relaxation in your body and mind. First find a place which is not too noisy and crowded, where you will not get disturbed. Second wear something comfortable clothes. Too tight cloths will distract you. Check out my best clothes for Meditation and Yoga cloths on Amazon. For Guided meditation your posture must be comfortable and relax. Seat or Lie down in comfortable posture or pose. I prefer 'Lotus pose' (Padmasana), ‘Half lotus pose’ and 'Thunder-bolt pose'(Vajrasana) for meditation. Take any Mudra (hand gesture) you like for meditation. I prefer Dhyan mudra and Gyan mudra for meditation. You can meditate sitting on the ground or chair or on Yoga Mat, which you can purchase from Amazon. It helps you to calm your mind as well as your body. Once you get calm, start hearing the internal sound of the body like your heart beat or breathing – inhale or exhale. 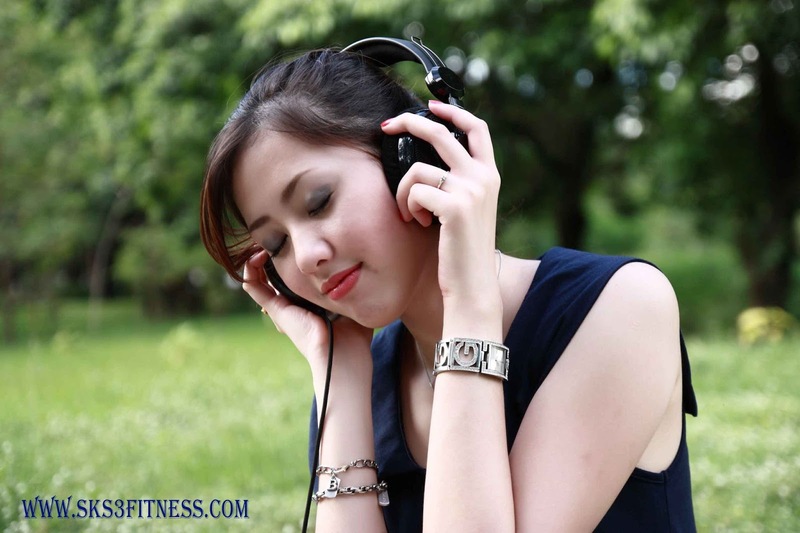 Mix the external sound (guided or calm music) that you are listening with the internal sound like Heart beat. Just listen to your body and think, what it wants? What is missing in life? What is the reason of it? What you have to do about it? How to overcome it? Tip – Once you get perfect in Guided Meditation try Mindfulness Meditation and Loving Kindness Meditation.